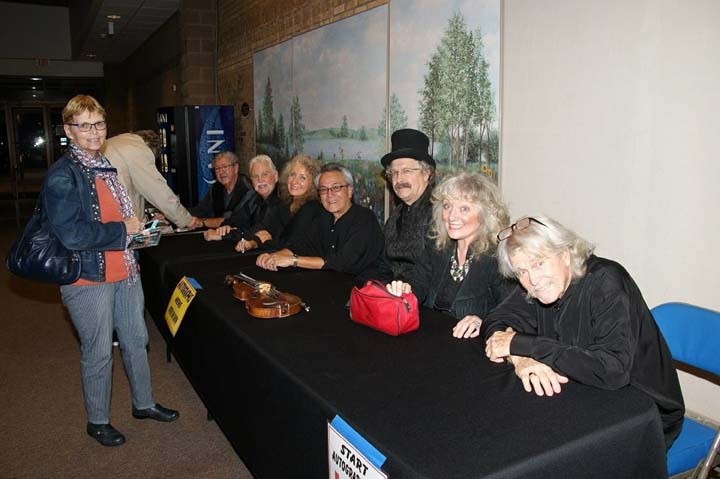 We are friends with the great people at Producers Inc., but we do not book concerts through them as of February 2018 Do you wish to book The New Christy Minstrels®, Still Under the Direction of Randy Sparks? Contact us directly by clicking on DROP US A NOTE in the Main Menu. Thank you so much!